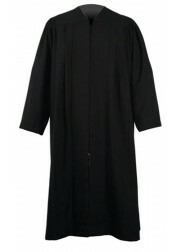 IvyRobes is an experienced Robes Dealer, offering a great quality of judicial robes. 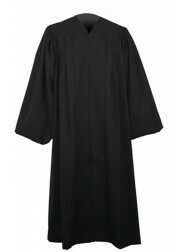 IvyRobes bring you judge gowns which are made of polyester. 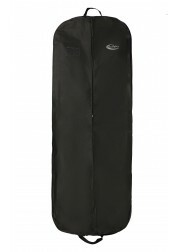 It is Free-wrinkle, durable, good hang down feeling and machine washable. Now we have 3 kinds of justice robes for judges. One is typical UK style which features front panels framed by deep pleats extending the full length of the front and the sleeves are of the pointed open style with crinkles. British, Australian and some of Canadian judges can choose this style. Of course, if you are creative American judge who are willing to try something different, you also can choose UK style. The other two styles are US styles. This two robes feature the traditional and classic design. 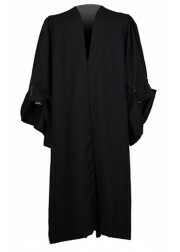 Eco-friendly judicial robe is with straight open sleeves. Traditional judicial robe is with cuff sleeves. Normally these two robes are for the judge in America. Judge robe costume is a good choice for purchase. We maintain a generous inventory of our judicial robes in stock for immediate pick-up or shipment, suitable sizes for your choice. Therefore, if you are a judge or your friend or relative is a judge, don’t hesitate and place your order now, because this robe really is a perfect gift for a judge.